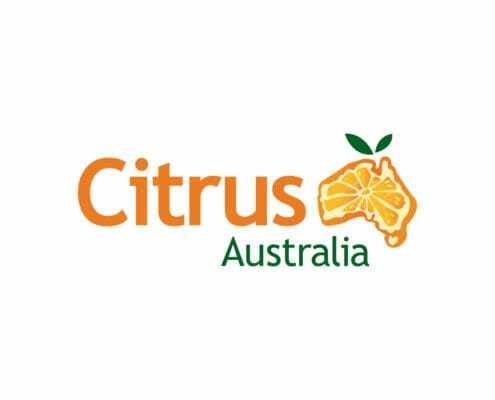 14-Sep-2016 Citrus Australia partners - MAF and edp – have both renewed with CEO Judith Damiani thanking them both for their continued support. 13-Sep-2016 More than 665 companies from 37 different countries exhibited their products and services at the 10th Asia Fruit Logistica in Hong Kong last week. Visitor numbers grew by 22% compared to last year, with more than 11,000 industry professionals from 74 countries attending the show.